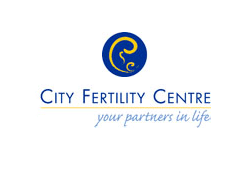 IVF (In Vitro Fertilisation) consists of obtaining eggs from the woman’s ovaries, and in the IVF Brisbane clinic laboratory we combine them with a concentrated specimen of sperm from their partner or donor. We then wait overnight to watch for fertilisation, and if this occurs, these fertilised eggs are then referred to as embryos. The embryos are grown in the laboratory for 3 to 5 days before being transferred back into the uterus. In a normal menstrual cycle, Follicle Stimulating Hormone (FSH) stimulates the growth of a single ovarian follicle containing a single mature egg. In an IVF cycle, the aim is to grow a few more follicles (and therefore eggs), in order to increase the chances of achieving a pregnancy. Women need to have daily FSH injections, as well as other medication to stop ovulation occurring, until follicles are ready for egg collection. 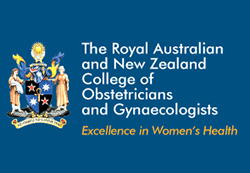 Ovarian response is monitored with a number of ultrasound scans and blood tests during the ‘stimulation phase’. Egg collection is performed under a light sedation (not a general anaesthetic, but you will be asleep), and takes approximately 15 minutes. 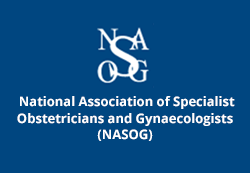 It is performed through the vaginal wall, which is very close to the ovaries, and with ultrasound guidance. Most women have only minimal discomfort after the procedure, and should not experience severe pain. While we want to maximise the number of good quality eggs collected, we have to balance this against the risk of eggs being collected, as egg quality appears to decrease as egg numbers increase. 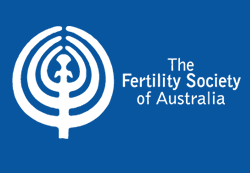 High egg numbers also increases the risk of Ovarian Hyperstimulation Syndrome (OHSS); a condition that affects up to 1% of IVF patients in Australia. It is for these two reasons and with my experience as a fertility specialist that I am conservative with drug doses in an attempt to maximise quality of eggs, and to minimise the risks to you. 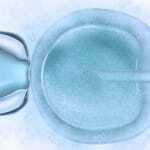 ICSI is the technique used in the laboratory to inject a single sperm into a single egg. It is used when there are significant sperm issues, such as low numbers, abnormal shapes, and decreased movement. The stimulation phase, egg collection, embryo development and embryo transfer are the same as the IVF cycle (above).